Our most popular drink! Our tropical version of this cocktail will keep you coming back for more, just be careful of the first sip! WOW!!! 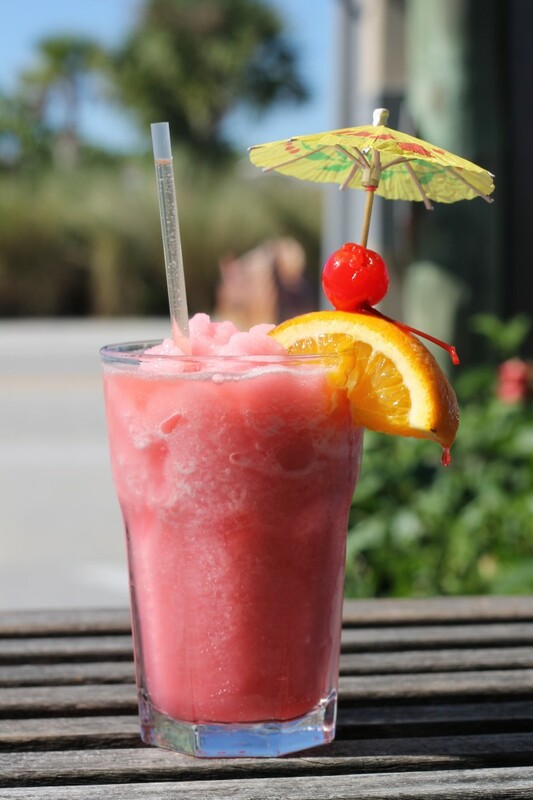 Bacardi Mango Fusion Rum, blended with mango and raspberry puree!! This is one you have to try!!! Just steps from Englewood Beach!